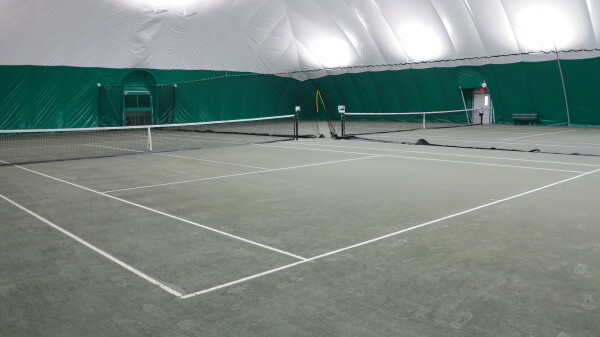 The Crestmont Indoor Tennis Club opened in January of 2018. The brand new air structure, which takes up almost 26,000 square feet, has been built over 4 HarTru courts and made of an opaque fabric. 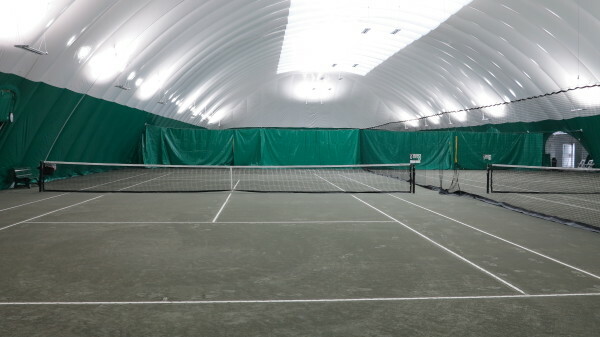 It has a skylight to give the feel of playing outdoors, divider netting in between courts, and a new state-of-the-art heating and blowing system to keep you warm for the winter. The club also has a brand-new LED lighting system. The lighting system produces an even light distribution, gives off over 100 lumens/watts and has an instant on/off feature. The club offers locker rooms and a pro shop, where you can demo or buy the newest in tennis gear, as well as a sitting area both inside and outside the tennis bubble. The club is located at 2 Laurel Ave. West Orange, NJ 07052. Less than a mile off Exit 6 off Route 280 and within 15 minutes from all neighboring towns of Verona, Montclair, Maplewood, South Orange, West Orange, North and West Caldwell, Montville, Essex Fells, Livingston, Millburn/Short Hills, and more.